There were some new arrivals in KS1 this week. Not children this time, but lots of extremely cute, fluffy yellow chicks. 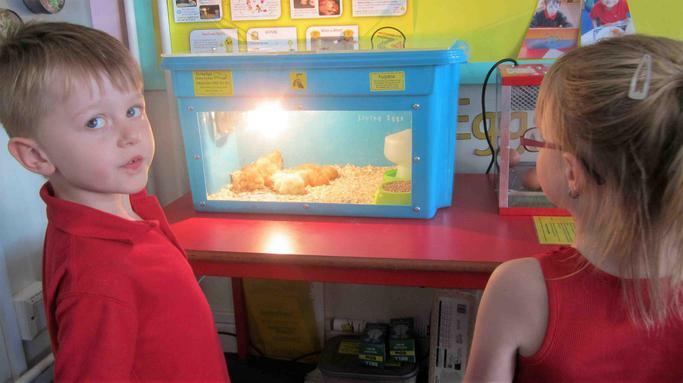 The children have been learning all about the chicks and how to look after them. Some of the chicks now share a birthday with the Queen!